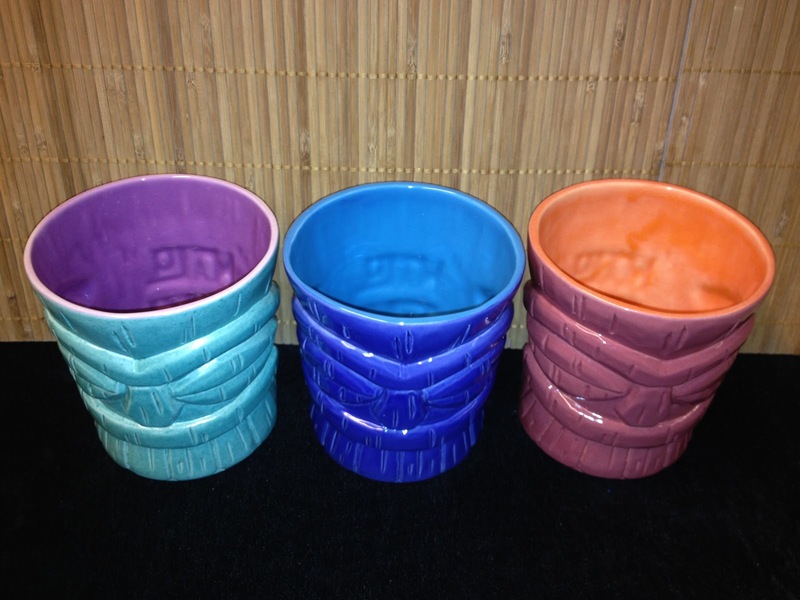 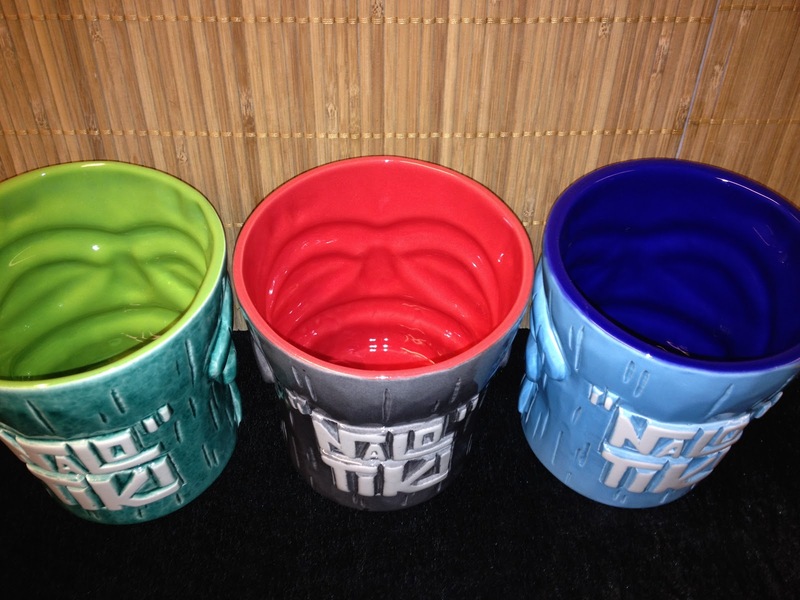 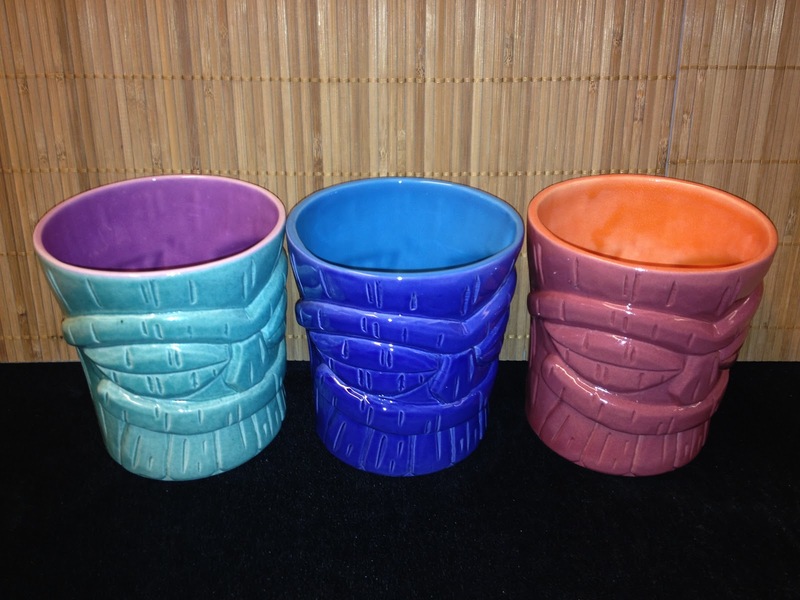 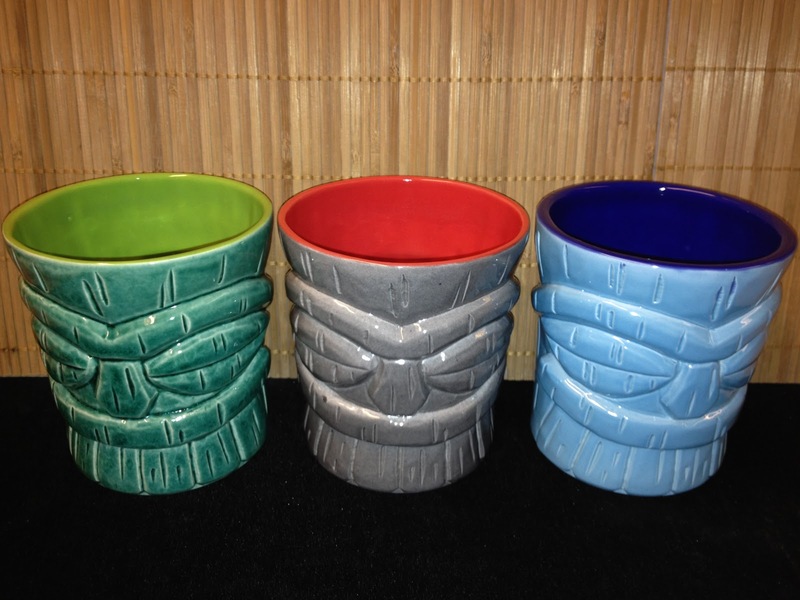 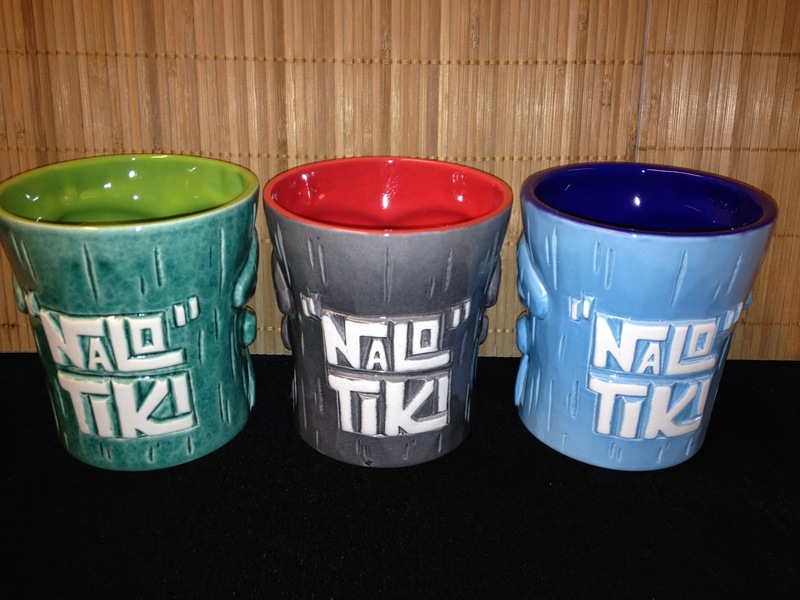 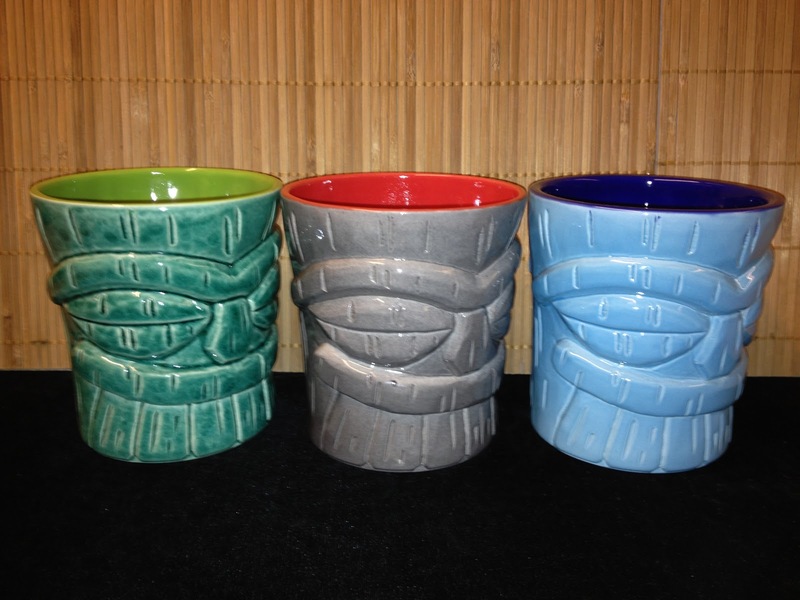 These are the first "Nalo" Tiki Skull Mugs. 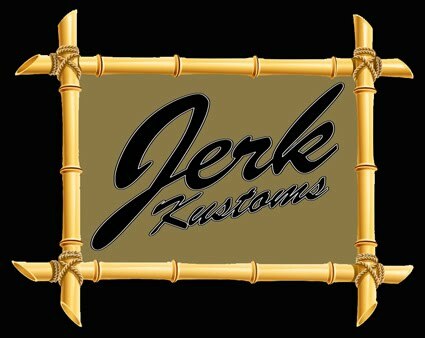 How much are they ? Yesterday was a f#/! !king bad day !!! 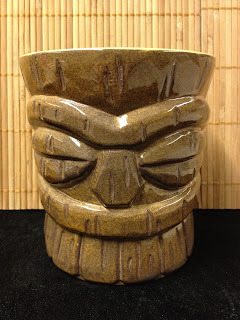 First test glazes of the new mug "The Duke"